While visiting Whittier College, alma mater of Richard Nixon, I took a look at the free agent signing drought. I came up with a solution that included fixing the Mets ownership crisis as well. I am not a crook in this episode of Sully Baseball. Yankees Off-Season Outlook: Big Shoes To Fill For Jeter, But How Do They? The 2015 off-season is very important for the New York Yankees, as they have a lot of major questions surrounding their current roster. With an aging roster and the return of recently reinstated Alex Rodriguez, the Yankees have some holes to fix, but those issues might not be their biggest concern this off-season. We all knew the time would come, but no one was ready to start talking about how the Yankees would replace Derek Jeter. Jeter leaves very big shoes to fill in the Bronx, and the Yankees must try their best to find a successor who can not only handle the pressures of New York, but also can step up and produce. Filling the void might be difficult at first, as past experiences have shown that Yankee fans are very impatient when it comes to replacing some of the best to wear the Yankee pinstripes. The only legitimate shortstop on the roster, Brendan Ryan, won’t be the Yankees everyday shortstop in 2015, so the Bronx Bombers must go through the trade market or free agency to fill a void that right now is larger than life. Matt Cain is struggling this season to say the least. He has games where he can be most dominant pitcher in baseball, then other games where he struggles to make it through five innings. 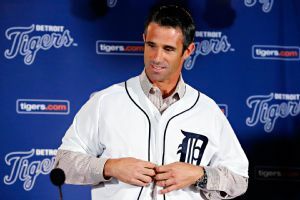 He has a 4.35 ERA in 153 innings pitched while giving up 19 HRs. This mediocre season is cause for concern, since he now makes at least $20 MIL per year from 2013 – 2017, with a $7.5 Buyout in 2018, or one more year at $21 MIL. Perhaps winning 2 of the last 3 World Series, and logging over 600 + IP combined in that time frame is beginning to take its toll. I would bet on Cain to have a big bounce back campaign in 2014. At this point in the season, it is pretty safe to say that the San Francisco Giants will not be playing beyond September. 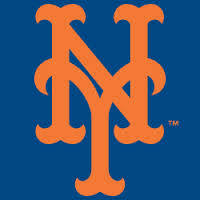 This year has been a big disappointment for the defending World Champs, collapsing big time before the All Star Break. Coming into 2013, the Giants had basically the same team that won the 2012 World Series. The performance though, compared to 2012, was night and day. The biggest difference in the team’s performance from 2012 is undoubtedly the pitching. 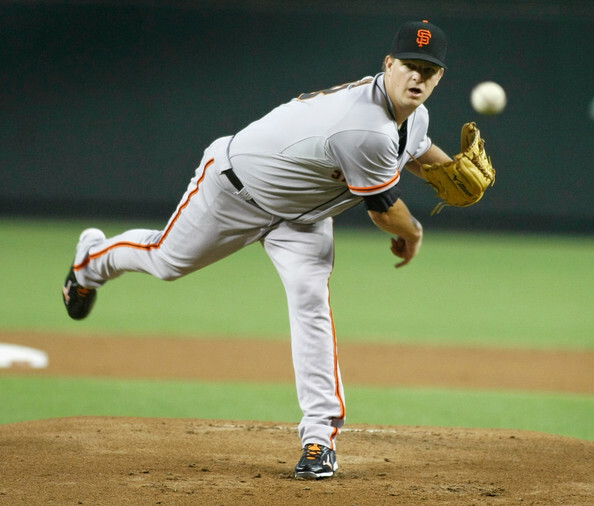 Matt Cain was the undisputed ace of the staff in 2012, throwing a perfect game and posting a 2.79 ERA. Ryan Vogelsong and Madison Bumgarner both had a 3.37 ERA. 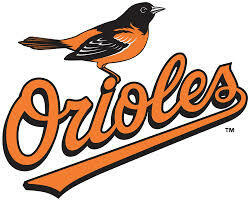 Even Barry Zito had a tolerable season, going 15-8 with a 4.15 ERA – including a huge unbeaten streak – that carried through the 2013 Post Season.. This year, a 4.15 ERA would be acceptable for any pitcher in the rotation not named Bumgarner. Madison Bumgarner has been the one bright spot for the staff this year, carrying a 2.73 ERA. Cain has a 4.35, Zito a 5.34, Vogelsong a 6.75 (he spent some time on the DL with a finger injury), and Lincecum a 4.38. The Red Sox dumped about $250 Million in player salaries during the 2012 campaign and have put it to good use. The remarkable thing is, not only did they dump all that salary on the Dodgers, but they also acquired some solid arms that are now honing their skills in Pawtucket. The Red Sox payroll looks much better than it did a year ago. 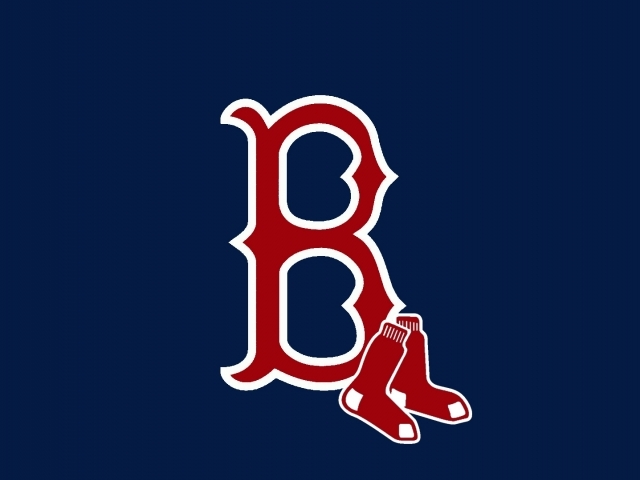 As it stands now, the Red Sox payroll is at about $157 Million. Below I will show a list of player salaries which comprise most of the budget. We must also remember that last summer’s blockbuster deal/salary dump on the Dodgers holds Boston responsible for $3.9 Million of the salaries in 2013 of players they traded away. On top of that there is about $10 Million that must be figured in for benefits/incentive purposes. This list will be in descending order of salary (average annual salary to be more specific) among players on the Red Sox payroll. David Ortiz: This Is Our —— city – Mature dialogue so Parental Guidance is a must.